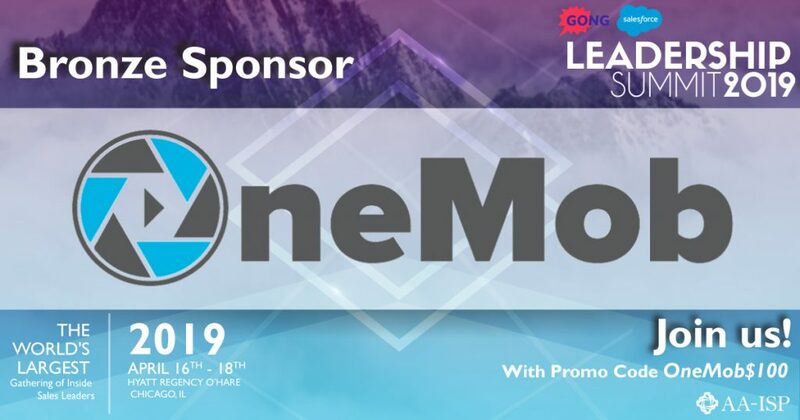 We are so excited to see OneMob sponsoring AA-ISP Leadership Summit (LS2019) in Chicago April 16-18. We can’t wait to show you what we’ve been cooking! 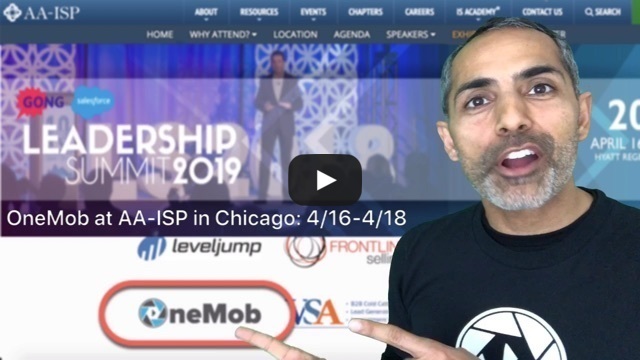 The AA-ISP LS2019 is the Inside Sales Leadership Event of the Year! As the world of sales advances, the skills of our leaders must follow suit. Data analysis, technology, sales skills, prospecting tools, personalization, artificial intelligence and (most importantly) leadership, are just a few of the activities and goals that leaders are focusing on each day. LS2019 will help leaders prioritize their own mission for their team and organization while also focusing on personal leadership development. In 2006, Salesforce had a grand vision to turn their CRM into a platform. As powerful as their CRM had become, there were always specific request that would arise from customers. So instead of Salesforce building everything, they opened their platform to partners to build native and composite integrations that would run seamlessly in Salesforce UI, while providing their customers with a new array of features and benefits. Salesforce benefited by quickly expanding their footprint via partners…and partners benefited by accessing their valuable customer base…and customers benefited by having new capabilities all in one place. It truly was a win-win-win. I was fortunate to be part of this team and we ultimately built the Salesforce AppExchange from an idea to over 2000 apps. 2 years later Apple would release their App Store. Fast forward to today and there are more platforms becoming the home for the modern sales rep. One in particular is Outreach. Outreach, the leading sales engagement platform, automates and prioritizes customer touch points throughout the sales process, resulting in increased productivity for sales teams. Thousands of customers rely on Outreach to transform the sales process, drive collaboration between sales and marketing, and deliver higher revenue per sales rep.
OneMob has partnered with Outreach to allow sales people to record a personal video and create a web page of content that can be delivered in their Outreach sequence. The end results will 1) make Outreach more personal and effective, resulting in more responses and opportunities and 2) provide sales people with real time insights around which content is being consumed by the buyer during their journey. Additionally, all this OneMob engagement data can be tracked to your Salesforce or MS Dynamics CRM, enriching your customer database. 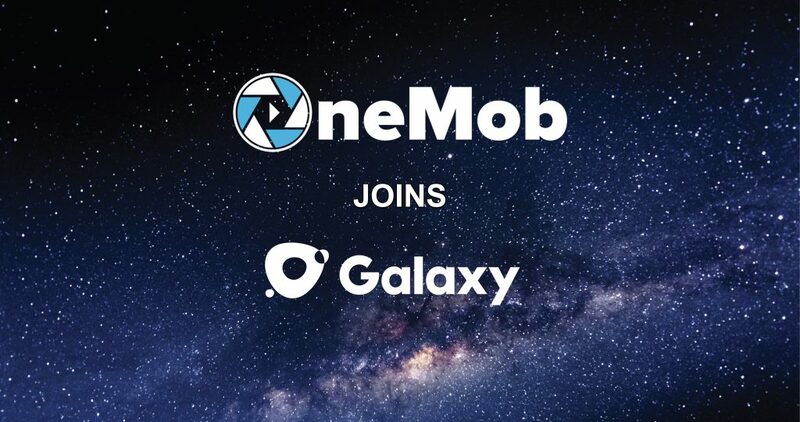 Today, OneMob will be redesigning their current integration to work with the new Outreach Galaxy to greater improve efficiency and effectiveness. On average, customers engage with 11.4 pieces of content prior to making a purchase (Source: Forrester). When we learned this, we immediately knew the sales rep’s voice was missing from all this content. We know sales reps are looking for the most human and efficient way to get in front of their buyer and provide the right content, context and call to action. This is why we designed OneMob to give sales reps a simple way to record an engaging video (context) from your mobile phone or computer, pull together marketing approved assets (content) and add the necessary steps (call to actions) to move their buyer along the path to purchase. Partnering with Outreach Galaxy allows sales reps to streamline this process in one place. Take advantage of the OneMob Outreach integration today. We know there’s A LOT you can do in OneMob, so we will be releasing quick tips regularly to help you get the most out of OneMob. Bookmark www.onemob.com/tips so you have easy access to this page. 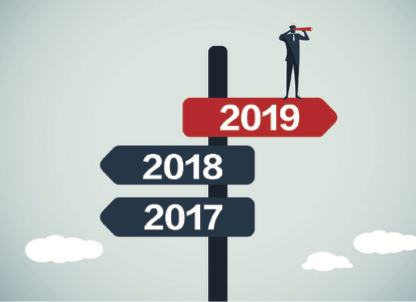 2019 is in full swing, so we want to help you use our top features to get the best results. Green Screen: Anyone can record a video, but if you want your video to STAND OUT…use a green screen. OneMob will let you choose any video or image, and make it your custom background. All you need is a green screen and OneMob. Script Teleprompter: Don’t wing it, use our scripts to stay on track and perfect your pitch. Just write it and read while recording. Screen Record: Need to show a demo or presentation? Use OneScreen to record your screen with or without your face showing. Document Tracking: Now that you have their attention, find out what they are looking at with our document tracking. OneMob will track which of your PDFs are being viewed and for how long. Just upload, add to a page and send. Import Contacts: Build your email group in seconds with our contact importer. 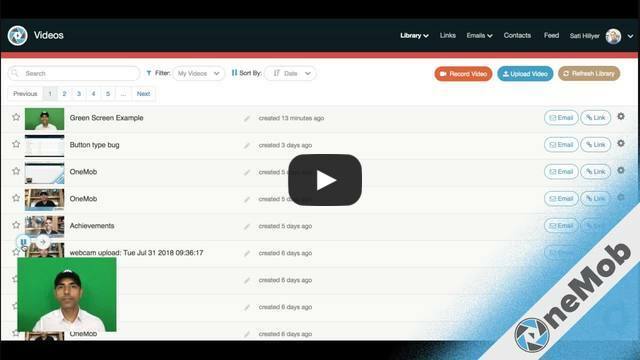 Upload a CSV or import directly from Salesforce (requires Salesforce add-on). Schedule an Email: Not quite ready to send? Don’t worry, just write your email and Send Later. OneMob will schedule your email to go out at the desired day/time and alert you when there’s engagement. Mail Merge: Using another email client to send like Eloqua, Mail Chimp, Outreach, Salesloft, etc.? Create a link instead and use our Mail Merge feature to put OneMob in your other tools. OneMob will still track all the engagement back to your CRM. Learn how to use the features above here. As always, let us know your feedback! As you think about your selling strategies for 2019, I recommend you think about your foundation and optimize your technology accordingly. The right foundation will not only equip your sellers for success, but it will combine the right departments in the organization to work together. Because selling is a team sport, especially B2B selling. As a seller, content should be as important (at least top 3) as the CRM/tools you use to do business. And if your company is large enough, you should be leveraging your Marketing team to give you access to the latest, greatest and most relevant content. But let’s be honest, what really happens? Tell me if this sounds familiar. As a result, you buyers have no context with all the content being shared. Buyers are busy, and it’s not realistic to expect them to make sense of all your content out there…without context. This is an opportunity to start working smarter, not harder. More on that later. Context is relevance. If the buyer doesn’t see WIIFM (What’s in it for me? ), they are going to move on. The best content in the world can mean diddly-squat if there’s no context for the buyer reviewing it. So how do you provide context. Well, ideally you do that in person. This is why it’s rarely a good idea to send over a PPT cold. You need to add a storyline. You could attempt to write that out in the email, but that’s going to be too long and likely won’t be read. So you’ve put together the perfect content, and you’ve added some personal and engaging context. Last but not least, you need a call to action. Call to Action is the close. It may not be the close of sale, but it should be moving the buyer in that direction. Ask the buyer what you want (remember, if you don’t ask, you won’t receive). But the ask needs to match the content and context. If you’re just starting the dialog, maybe the ask is to register for an event or book a time to meet. If you are further along, maybe it’s to review and approve the order. If this is post-sales, maybe it’s to review the 30-60-90 day rollout plan. Always have a call to action (unless it’s a purely informative message) that’s appropriate to the state of the buyer journey. By 2020, customers will manage 85% of the buyer’s journey without interacting with a single human being (Source: Gartner). This means that content will only become MORE important, and so will the need for context and call to action. And remember, 80% of buyers want to continue to receive content after a sale is completed (Source: MarketingProfs), so this approach will help you in both net-new sales and support/renewals/growth. If you’re looking for a platform to provide your sales, customer success and marketing teams a way to quickly pull together content, add personalized and relevant context, and display engaging call to actions, check out OneMob. OneMob allows sellers to pull together multiple pieces of content on a single company branded web page, add a personal video for context, and display multiple call to actions to elicit a response from your buyer. Every action made from the buyer is tracked, so the seller (and Marketing) know what content is being viewed, by who, and for how long. And all these activities are automatically logged back to your CRM like Salesforce and Microsoft Dynamics. #5 – This was very surprising, but we were invited to the Emergence Capital Founders’ Forum to learn how they are helping some of the largest and fasting growing companies in the world (Salesforce, Veeva, Box, Zoom, Yammer, and so many more) build out their sales and marketing GTM strategy and team. They speak to 2000 CEOs each year and only invite 20 (1%) to this exclusive event. It was a company honor and we learned a bunch of valuable insight. Thanks you Emergence Capital! #4 – One of the best things about enterprise software is that it’s a collaboration game. No one tool can do it all (and if they say the can…I’d keep looking). OneMob is no exception, we add value in certain places and lean on others to complete the flow. We are so thankful to our official (and unofficial) partners including Salesforce, Vengreso, Cisco, Microsoft, LinkedIn, Box, Google Drive, Dropbox, Outreach, SalesLoft, DialSource, Zoom, Conversica, ZipWhip, FEVO…more to come. We look forward to delivering the best enterprise platform together. #3 – Sports has become a material vertical for us. OneMob is now used by 30% of the NBA and 20% of the MLB. We have already started to expand to other leagues including NFL, NHL, MLS and more. People go to sporting events to make experiences and memories…and Sports Sellers are seeing video as an effective way to sell the experience, not the ticket. There are so many more to list and enjoy. Feel free to learn more here. And #1 is OneMob makes Top 100 Fastest Growing Private Companies in the San Francisco Bay Area. We worked hard to secure our first ELA with a fortune 100 while achieving near profitability in 2018. To be placed in this list with so many amazing companies is such an incredible honor. We at OneMob are so grateful and even more motivated to continue to provide you the best video and content platform. Let’s start with 3 things because you know things always change. Enterprise software is always consolidating and we see this as an opportunity to evolve and grow. Look for our platform to truly become more than just video. We are moving away from self-service individuals to focus on team and enterprises. This will allow us to tailor our roadmap to features and benefits for teams of 10 users or more. Enjoy the rest of 2018 and have a great 2019! San Francisco, CA, 11/13/18 – OneMob announced that it has been ranked no. 39 by the San Francisco Business Times on the 27th annual Fastest Growing Private Companies in the Bay Area list, an exclusive ranking of the region’s fastest growing private companies; one of the most important segments of the local economy. The winners and rankings were unveiled at an awards gala on October 30th, 2018 at the Four Seasons San Francisco. To view the complete list visit, click here. This is OneMob’s first year on the list. The FAST 100 list ranks the Bay Area’s fastest-growing private companies by percent growth in net revenue from 2015 to 2017. Net revenue is revenue less deductions for returns and allowances or credit, when applicable. To qualify for the list, companies must meet the following criteria: 1) headquartered in the Bay Area, which is defined as the counties of Alameda, Contra Costa, Marin, San Francisco and San Mateo, and the city of Palo Alto. 2) an independent, privately held corporation, proprietorship or partnership (not a subsidiary or division) through fiscal year 2017 3) net revenue greater than $200,000 in fiscal year 2015. OneMob is a content sharing and tracking platform used by Sales and Marketing to help reps be more personal, engaging and intelligent in the buyer and customer journey. With integrations to Salesforce and Microsoft Dynamics, the OneMob platform becomes the presentation layer for client outreach while enriching your CRM with real time prospect and customer insights. At the same time, Marketing can know exactly which content is creating pipeline and closing revenue. Gartner states by 2020, customers will manage 85% of the buyer’s journey without interacting with a single human being. On that journey, according to Forrester, average customers engage with 11.4 pieces of content prior to making a purchase. 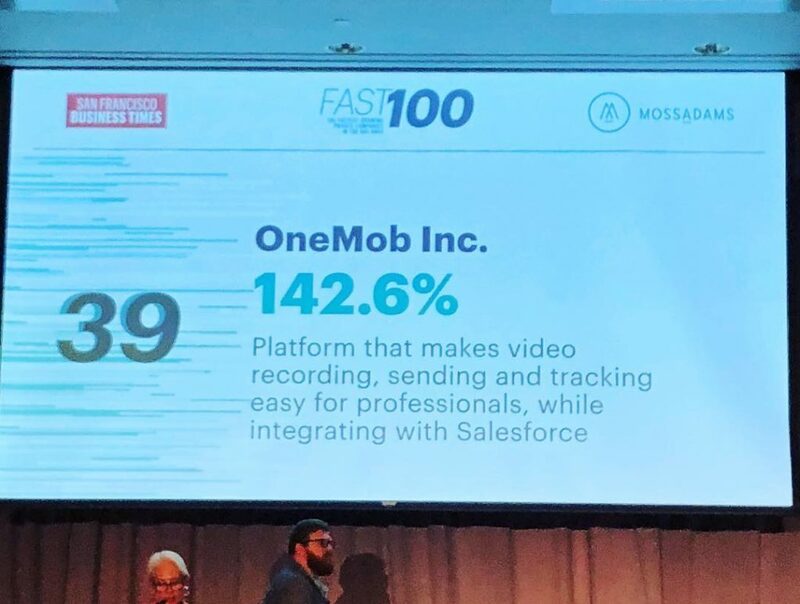 OneMob brings sales and marketing teams closer by leading with video and closing with content. Quickly create web pages of content to close deals. Create, share and track videos, documents and web links when selling. Companies like Cisco, LinkedIn, Sacramento Kings and more use OneMob everyday in increase their email CTRs and response rates by 10X, while making their sales and marketing efforts more personal, engaging and intelligent. OneMob is headquartered in San Francisco. Learn more at www.onemob.com. The San Francisco Business Times is the #1 print and online source for Bay Area business news and information on the most successful people, companies and transactions in the region. Every Friday, the Business Times arrives with an in-depth lineup of breaking local news stories, business profiles and valuable industry rankings. From technology and sustainability to small business, biotech, hospitality, real estate and banking, the Business Times covers the most relevant and timely topics for the Bay Area business community. SanFranciscoBusinessTimes.com takes the Business Times brand known for its insight, analysis and high journalistic standards and extends it to the Internet. Thousands of established and up and coming executives visit SanFranciscoBusinessTimes.com every day looking for the information they need to do Business in the Bay Area. When most people think of selling, they think of selling a product or service, not sports tickets. However, selling tickets, corporate sponsorships, premium seating, etc. is BIG business and every sports team and arena sells them. Personally, I think they have a leg up because they sell more than a ticket, they sell an experience to something fun, exciting and captivating. Many of their buyers are raised growing up watching their players, coaches, victories, and defeats…there’s a very strong connection out of the gate. But, how do you present that experience when selling? Email…Phone? Nope. Go with what they are already consuming…Video! When we start working with teams like Sacramento Kings, SF 49ers, Oakland A’s, Chicago White Sox, Colorado Rapids, Miami Marlins, NY Jets, and more, we stumbled upon a great industry to bring something new, like video selling, to something engaging: sports! But with any big change, you need to take a step back and think about your approach to make sure you can see tangible success. 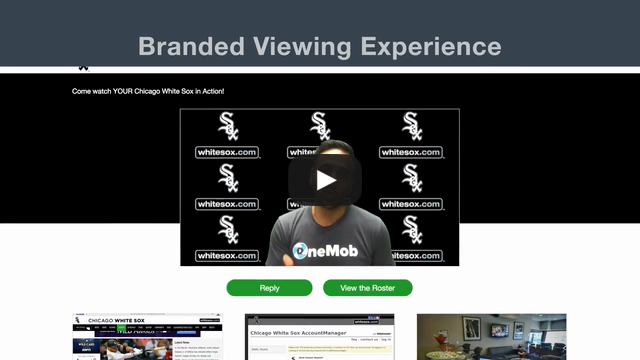 Here are the 4 recommendations when leveraging video selling with sports. Like any technology purchase, most of the effort is change management and enabling your organization to adopt new ways. Video is no different, and definitely requires a “lead by example” approach. This should start from the top with executives and management fully embracing the need to leverage video as a way to outreach to clients. I even recommend leaders use video to update and communicate to their team, especially if distributed. If reps see their leaders sending videos, reps will follow suit. As mentioned before, sports is already a captivating past time. Leverage this in your videos. Seeing a video from a rep is one thing; seeing the same rep record a video but include the team logo, or the team arena, or maybe even include some of the team players/coaches, that’s takes your video game to a whole new level. Imagine receiving a video that included behind the scenes rooms/lounges in the arena, or included a player/coach asking you to attend an upcoming game, that will definitely elicit a response. You may think video for reps is easy to rollout, because most of them are already recording videos today. They are sending videos to their family and friends using platforms like Instagram, Snapchat, Facebook, WhatApps, etc. However, the moment you ask them to use video in a business setting, things change. That’s OK. Change is good, but it’s best overcome in small steps. I recommend start small and pick a specific use case. Perhaps you have an upcoming event and you want to drive attendance, start with that. 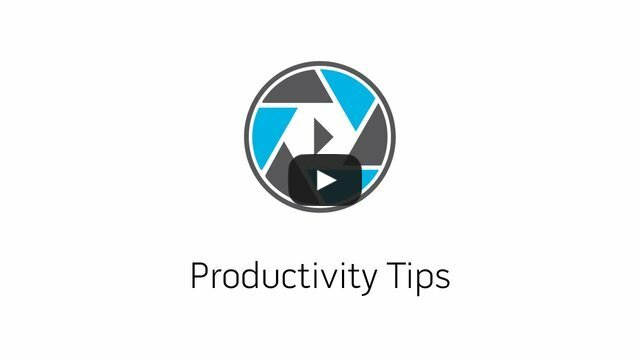 Rally the team around this one use case, discuss the video you’d like the reps to record, have a script prepared to help with recording, add content and call to actions on the page to accompany the video, and give your reps enough time and motivation to try this first campaign. We already know sending a video in an email increases click through rates by 96%, so now you’ll be able to see those benefits as well. Finally, take the first use case you decided to start with and measure the results. Explore the analytics to understand what worked. Was the video too long? Did you elicit the response you expected? Was you supporting content engaged? All of these questions will help you create better videos, content and pages going forward. Remember, if make a phone call and no one picks up, that doesn’t mean you give up on phone calls. The same is true with video. Experiment, analyze and iterate to find the perfect use cases for your team. Happy video selling! You can see a demo and numerous examples of how sports leverage video to help sell the experience here. If you’ve ever explored video for your business, then you’ve most likely heard of green screen. This is where you record in front of a literal green screen, then use a video editing software to replace the green screen background with something else. This is used extensively in Hollywood. But the benefits Hollywood sees are benefits your business can have as well. One of the primary reasons Hollywood directors use green screening is because of control. Green screens allow you to control the look and feel of the shot to ensure the director gets exactly what they intended. Much can be said with sales and marketing, it’s so important for businesses to control the look and feel of their content and ensure it’s delivered in the best light. With green screening, you can take a mundane video and transform it into something engaging and within the control of branding. What do you think is cheaper, using green screens to simulate your actors are in Las Vegas or flying your cast and crew to film in Las Vegas? The answer is obvious. Green screens save Hollywood a ton of money when filming and this benefit can be seen in other businesses too. Imagine you rep wants to make a personal message for a client and they want more than just “Hi FirstName.” Video is a great way to make a message personal, and green screening puts that message on steroids. That same rep can record that video “in front” of their clients’ lobby, office, or LinkedIn profile; the background possibilities are endless. And your reps never need to leave their office or home! All they need is a green screen. The final reason is time, which arguably is one of the most valuable resources we have. Trying to weigh effort vs. outcome is always on our mind, and the nice thing about green screening is it’s very convenient once you have one and you have the right tool. iMovie is one of the easiest video editing tools I’ve ever used, you can literally edit a video on your iPhone. Apple is the master of simplicity. However, applying a green screen is another story, you really have to no what you’re doing and be tech savvy. Pick a video or image background and apply. Check out this quick demo. All you need is a computer (Mac or PC) and an internet connection to get started. Allowing reps to be creative in ways that give sales and marketing control, while saving your company money, AND is convenient for the reps is a win-win-win! 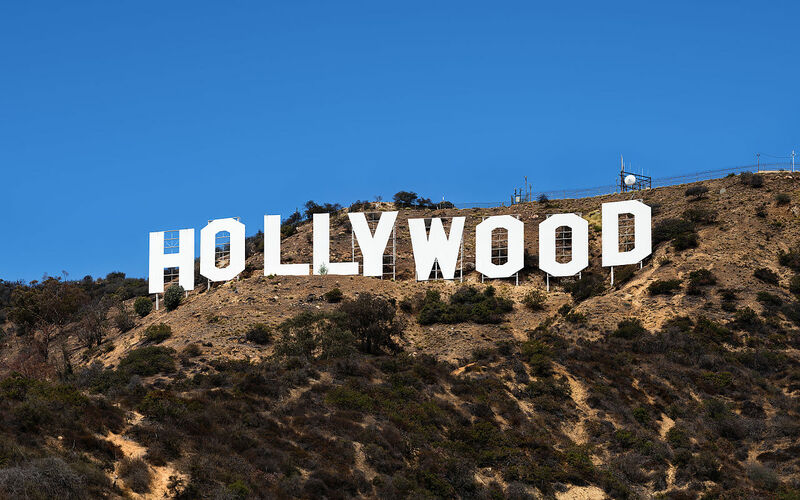 I encourage every organization to bring Hollywood into your business… Your customers will applaud you. Learn more about OneMob green screening here. Happy Birthday OneMob – You’re 4 Years Old! 4 years ago, we started OneMob to make selling more personal with video. Even though a lot of time has passed, buyers are STILL looking for a personal sales experience. I’m so glad we’ve stayed true to that mission and love the expansion our team is making. To celebrate our 4th birthday, we’ve released some updates to our website, we hope you like them. To our employees, customers, investors, partners, advisors, families and friends, I thank you for all your support and loyalty. And to all of our users, you are true pioneers who have co-created this video revolution with us and we are excited to see what more you can do. We’re just getting started. Happy Birthday OneMob! Of course, this update would not be complete without a video, so here’s the latest on our thinking.